Patients using the drug were also at a slightly lower risk of diabetes. It is not yet known if lorcaserin has any other side effects. The pill is taken twice a day and costs about $ 220-290 (£155-225) per month in the US. The drug does not have a European licence. In the UK, it would have to be approved by the National Institute for Health and Care Excellence (Nice) before it could be prescribed. 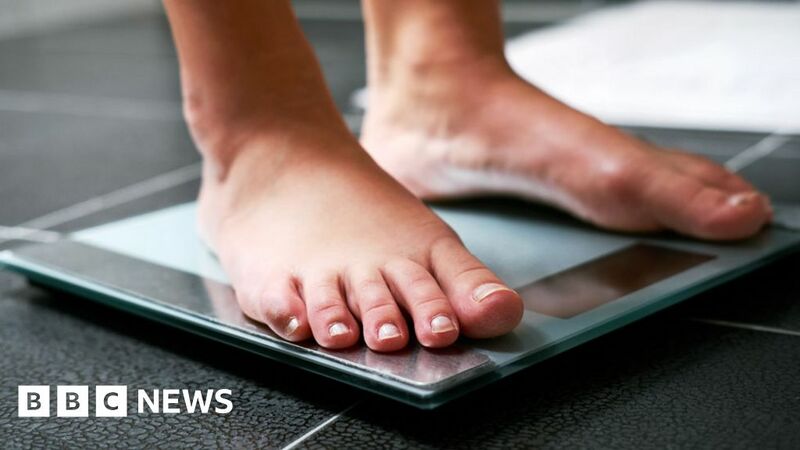 Over half of UK adults are thought to be overweight or obese. Both conditions carry an increased risk of diabetes, cancer and heart disease.